If you have been put in charge of the decisions following the death of a loved one, one of the biggest decisions you’ll have to make is about the disposition of the physical remains of your loved one. If you don’t know if they preferred cremation or traditional burial here are some things to consider. Do you know if they have a close friend or partner with whom they would have discussed this issue? Do you know if they have preplanned their own funeral? If they have a lawyer, they might know the answer to this question. Do you know if they held strong religious or ethical beliefs regarding cremation or burial? If you’ve tried to get these questions answered, and you still end up making the call yourself, here are some reasons to choose cremation. 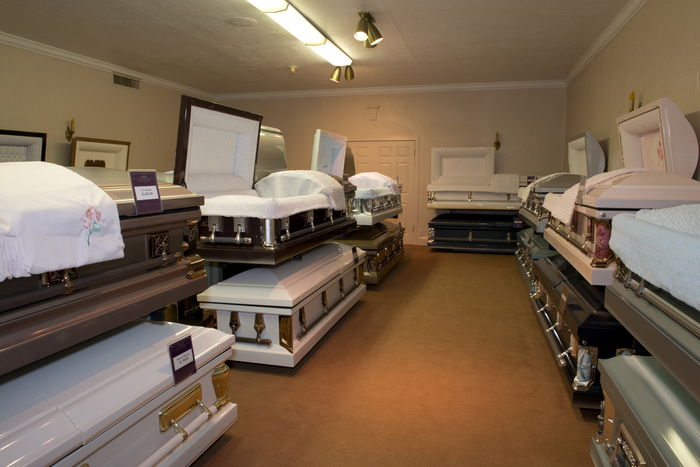 A traditional burial can cost more than $6000 whereas a cremation can normally be arranged for under $1000. 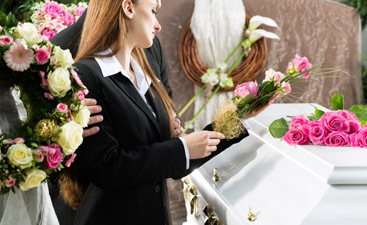 Harmony Funeral Home offers cremation for just $799 Money saved in the burial process can be better given to his survivors than spent on a cemetery plot. 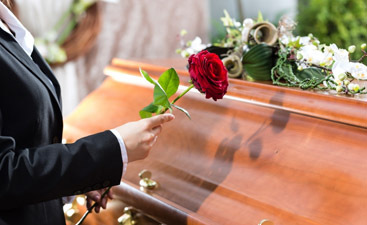 A memorial service and a scattering of ashes can reflect the person that you knew and loved sometimes better than a stuffy, old-fashioned funeral service. IF your loved one loved the sea, for instance, you can honor them by taking his or her closest friends and family out on a chartered boat and scatter the ashes at sea. Being put in this position isn’t easy but it can be an honor to be in charge of honoring a loved one. If you need more information on cremation at Harmony Funeral Home, call and speak to your funeral director.